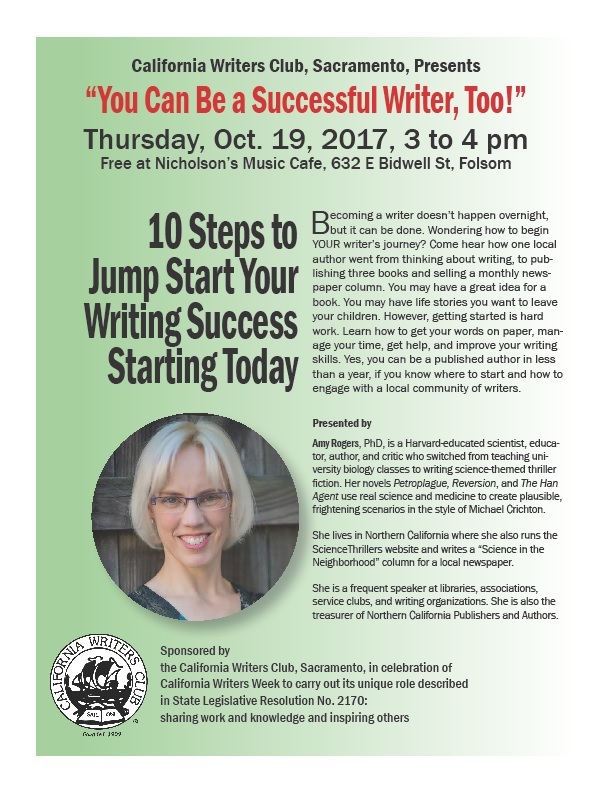 You Can Be A Successful Writer, Too! 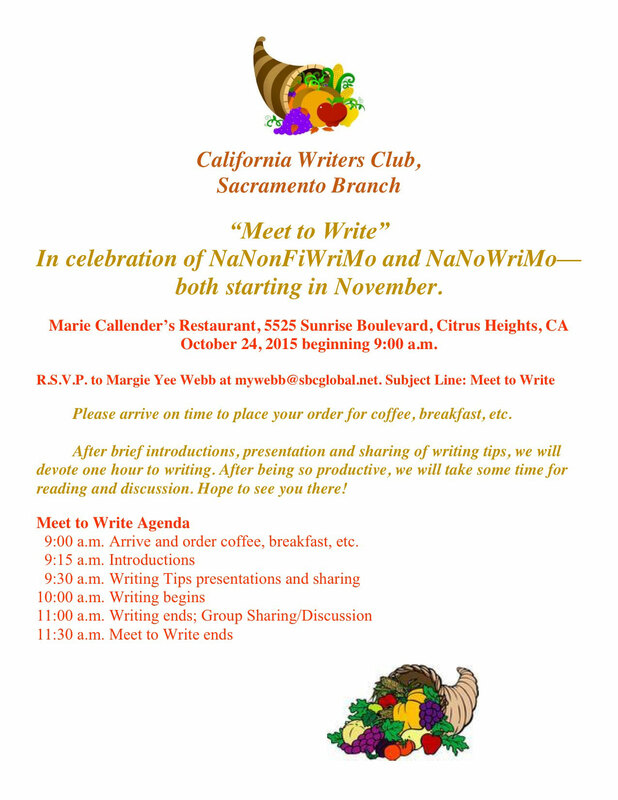 In recognition of NaNonFiWriMo and NaNoWriMo, the California Writers Club, Sacramento Branch is be hosting the following “Meet to Write” event on Saturday, October 24, 2015 at Marie Callender’s Restaurant in Citrus Heights, CA. Please join us. The details are in the below flyer. Deadline extended: Now accepting submissions for the 2016 issue through December 31, 2015. 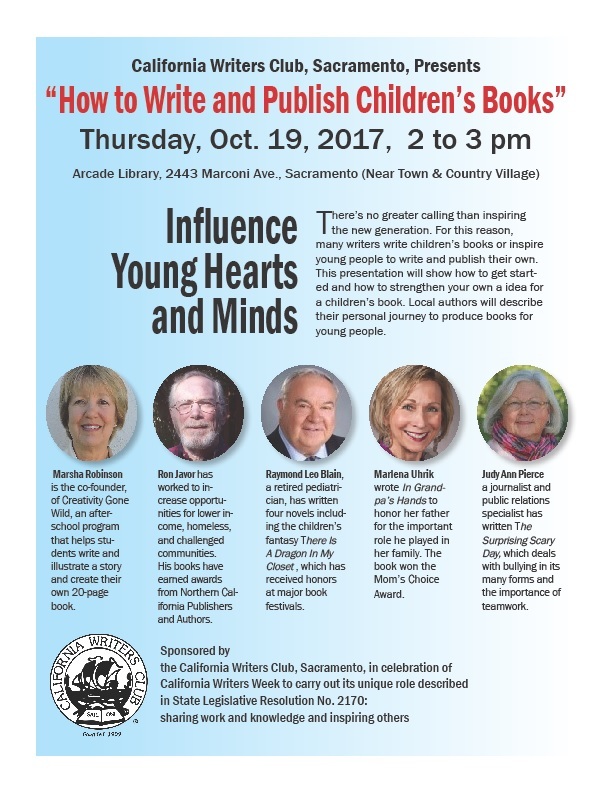 Please visit calwriters.org 2016 Literary Review for more information and to pay for a submission online. CWC members are invited to submit their published or unpublished work for the 2016 issue of the CWC Literary Review following the guidelines below. Work meeting a threshold of quality and interest will be selected for this page-limited magazine. Minor editing may be performed on work selected for publication. Proselytizing, libelous material, gratuitous vulgarity or obscenity will not be considered. Rejections will be accompanied with editors’ suggested improvements subsequent to the magazine’s release. Send submissions as an email attachment to LitReview@calwriters.org, “CWC Lit-Review” in the subject line. Starting with this edition, a $10 fee is required per submitter whether or not the maximum of two pieces is attached. However, if two pieces are submitted, they must be submitted at the same time or a second $10 fee applies. 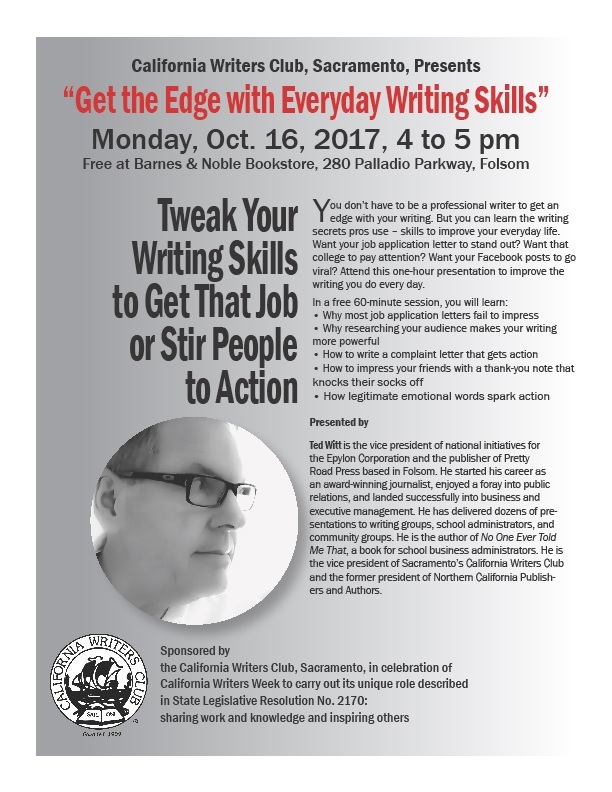 You may pay by PayPal, using the button below or by check payable to the California Writers Club. Mail your check to CWC, PO Box 201, Danville CA 94526.